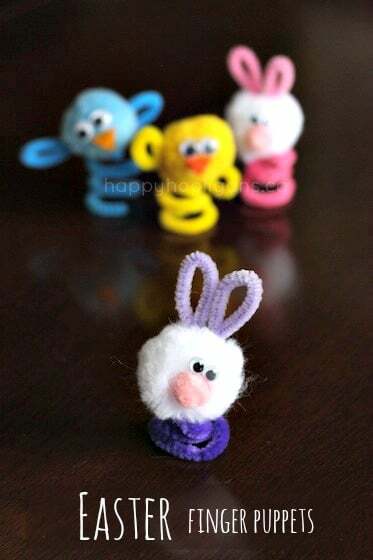 Easy Easter finger puppets for kids to make! 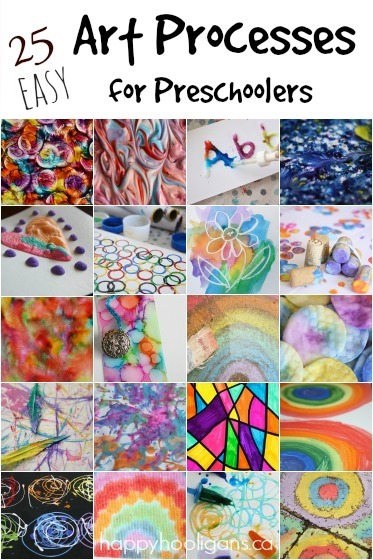 My toddlers and preschoolers have made a lot of adorable Easter crafts over the years, and rarely do we ever make the same craft twice. It would certainly make things easy to repeat the same crafts year after year, but I’m not big on that. Part of the fun for me is coming up with NEW craft ideas for every holiday, however, THESE easy finger puppets are the exception. 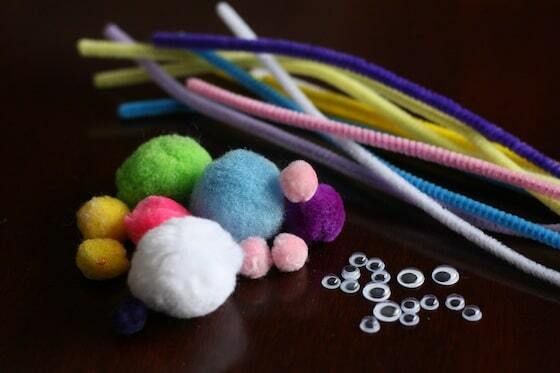 Every year, Easter, I make these pom pom and pipe cleaner finger puppets for the hooligans. They’re quick, they’re simple, and just look at those little faces. How could I NOT make these every year? Aren’t they too cute for words? Those eyes! Oh my goodness. They’re precious! If you’re as smitten as I am with these little guys, I’m guessing you’ll be making a set for your house too! Glue eyes and nose or beak onto a large pom pom “head”. In a twisting motion, push a pom pom up into the bottom of the “head”, and secure in place with a tiny bit of hot glue. 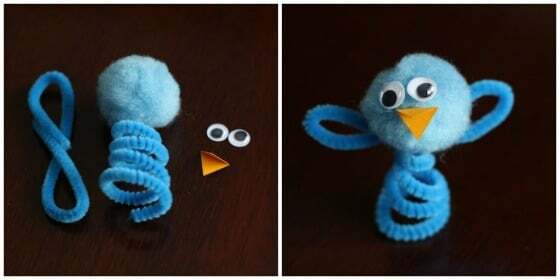 For wings: secure by twisting a length of pipe cleaner around the long pipe cleaner “body”. 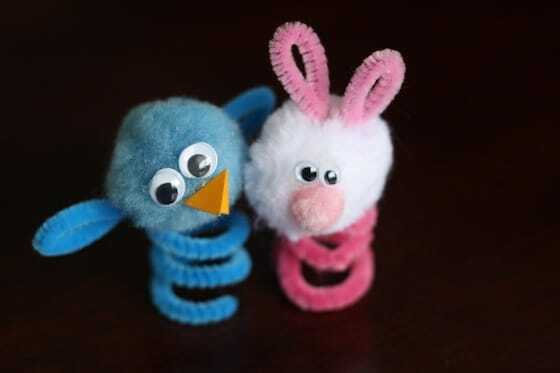 For bunny ears: push a couple of pipe cleaner loops into the top of the head and secure with a bit of hot glue. 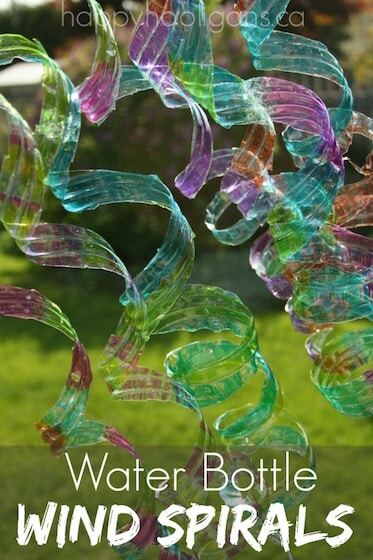 Twist pipe cleaner “body” around your finger several times to form a spiral. You may have to cut a bit off to shorten it to fit a child’s finger. That’s all there is to it! 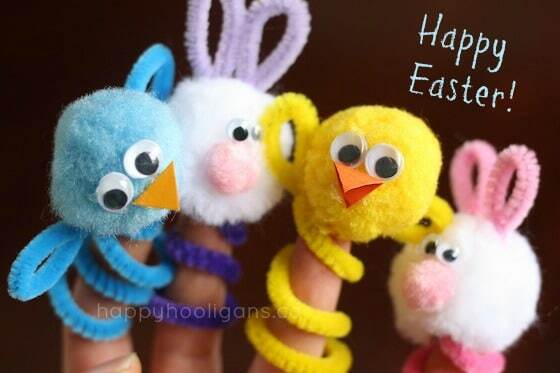 An adorable set of Easter finger puppets for your little one! The ears on the bunnies just slay me! Too cute! Hehe, glad you like ’em, Erin! Too cute! 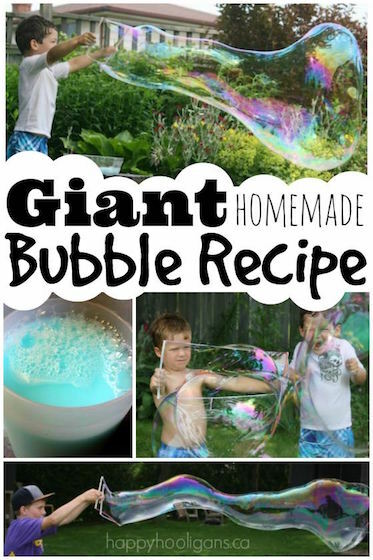 My son saw these and wants to make them RIGHT NOW! Have been tempted by a glue gun for some time.. these guys are seriously tipping the scales for picking one up! Very very cute! Couldn’t live without mine, Tina! I bought my first glue gun when I was about 20 (over 20 years ago), and it was life changing. 🙂 I’m on my 3rd hot glue gun now, and I just bought my 15 year old son one for Christmas because he was always “stealing” mine. I also have 2 mini low-temp glue guns that the hooligans use. I picked those up for a couple of bucks each at a thrift shop. Go get one!! And just a quick tip, Tina. Have a bowl of cold water beside you when you’re using your hot glue gun. 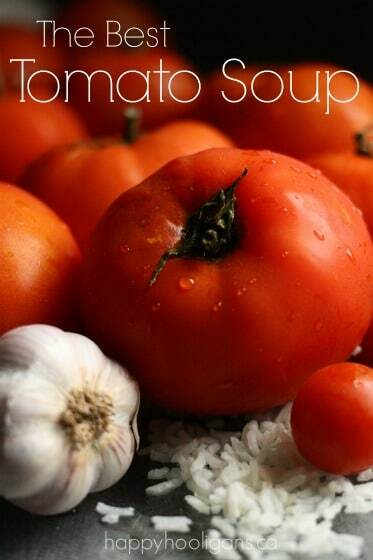 It will put a quick end to any potential burns. Yes! Yes! Yes! 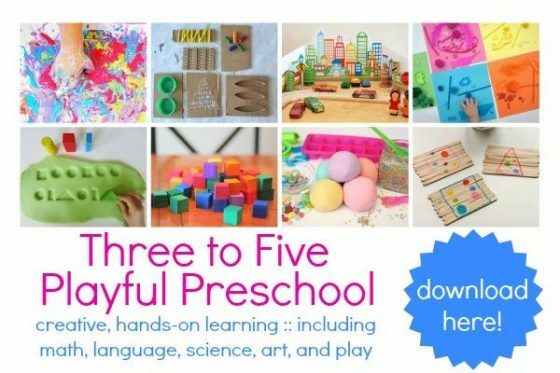 These are so cute and we totally love puppets! I’m including this in my preschool Easter round up at Preschool Powol Packets — let me know if that’s a problem! Not at all, Carla! I’d love for you to share them! You’re more than welcome to feature a photo if you’d like, and a link back to the post. Thanks so much for passing this fun idea along. These are irresistible! 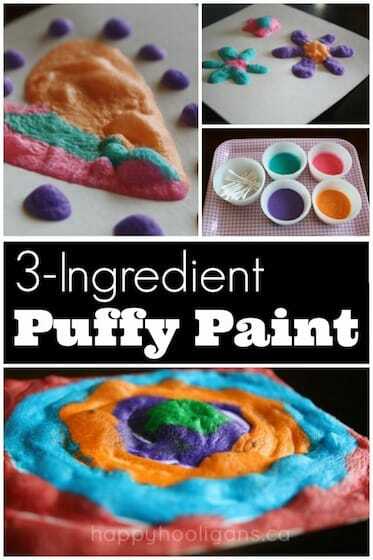 So cute, I need to go get some pipe cleaners! These are too cute! 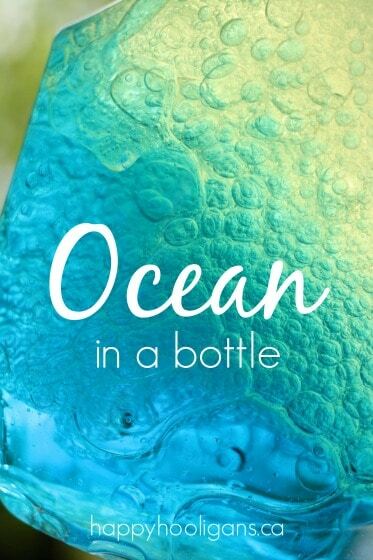 We will definitely be making some of these.